The Kenya Rugby Union has officially welcomed new Kenya Simbas head coach Ian Snook who arrived on Monday in Nairobi, Kenya. Snook, alongside his assistant Murray Roulston, was unveiled to the press on Thursday at RFUEA grounds as they start the journey to lead Kenya to the 2019 Rugby World Cup. "We are happy to introduce Ian Snook and Murray Roulston from New Zealand, coaches who will be working with us for the next one year to prepare the Simbas as we go into the World Cup Qualifiers and beyond," said a statement from KRU. Ian Snook and Murray Roulston will be in charge of Attack and defense respectively. Snook will however be the overall head of the Simba’s technical bench. 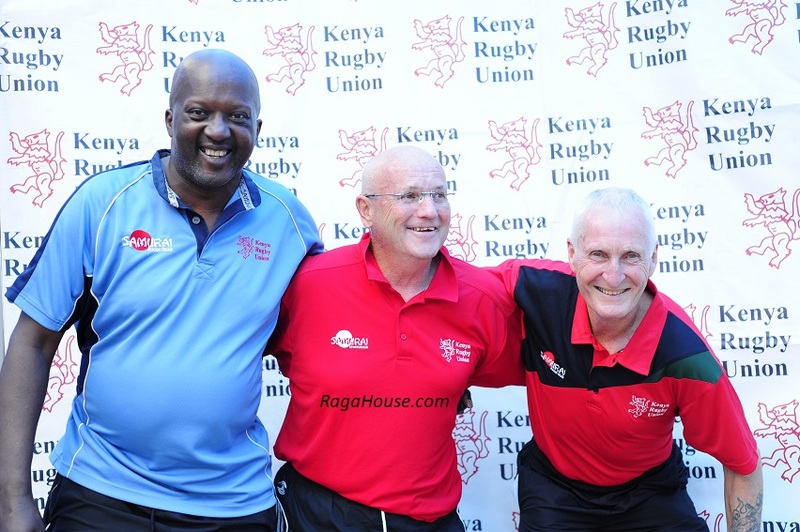 "Snook and Roulston have been and will be working with our technical bench which consists of Wangila Simiyu, Charles Ngovi, Christopher Makachia, Richard Ochieng and Dominique Habimana in developing our structures for the foreseeable future," added KRU.